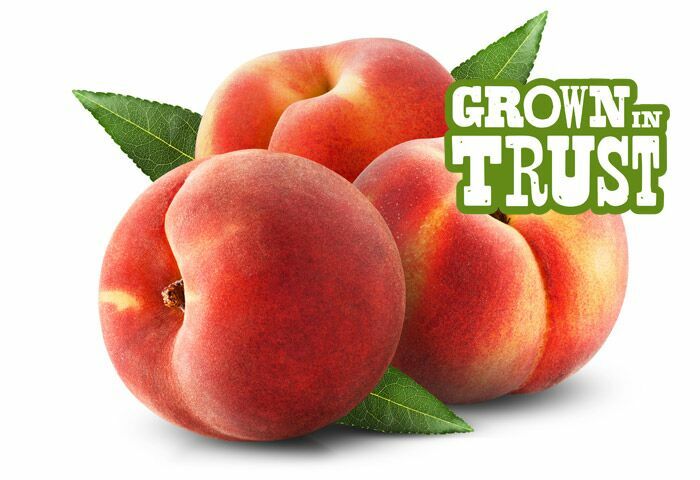 Our Freestone Peach variety have pits that are free from the flesh of the peach. Juicy, soft and fuzzy with a pinkish yellow flesh. 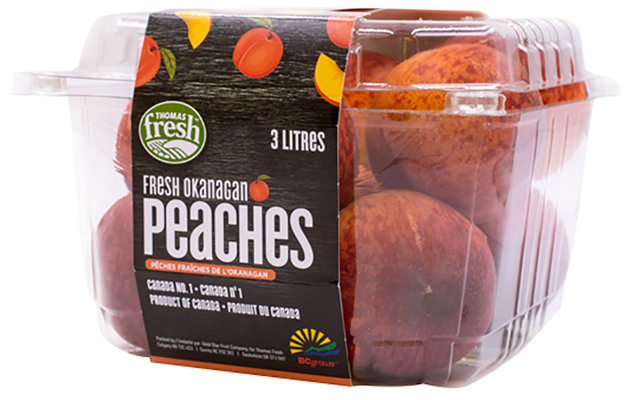 Can be tart, but flavour becomes sweet as the peach ripens. Yellow and red flesh with a medium sized pit in the middle. Bruise easily, store in a container. Peaches are wonderful raw and for baking recipes such as: cobblers, pies, jams and tarts. They are also a terrific ingredient for smoothies and cocktails. One medium sized peach contains only 39 calories! These juicy fruits also pack a punch of Vitamin C and Potassium.